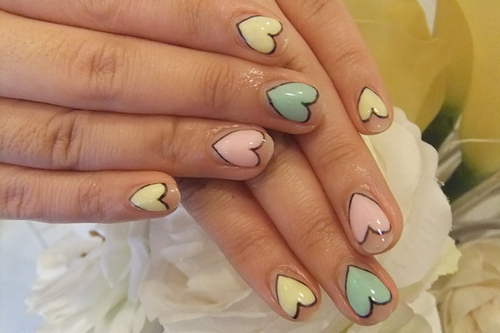 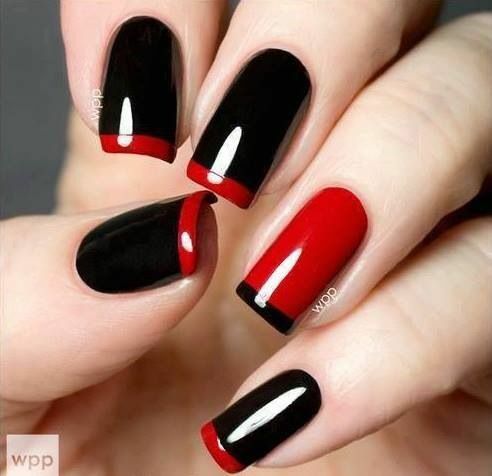 Your nails play an important role in your look. 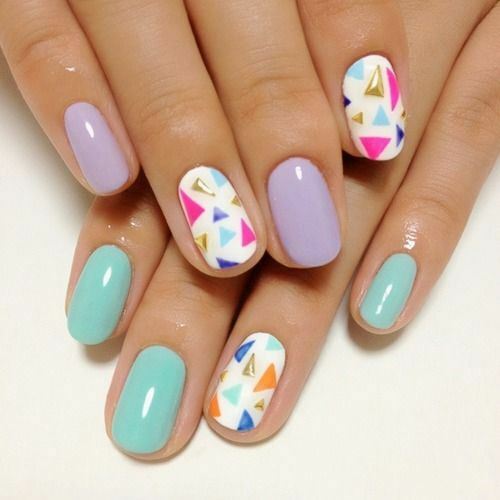 Summer and Short nails are of huge trend now. 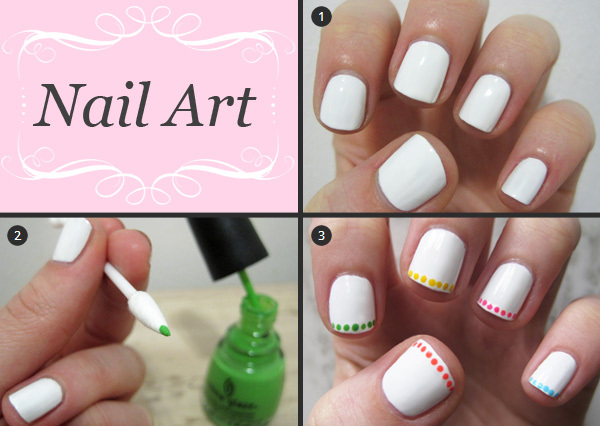 The good thing for nail art fans who have got short nails is that you don’t bother about artificial nails, you can create the best and creative nail arts with short nails also. 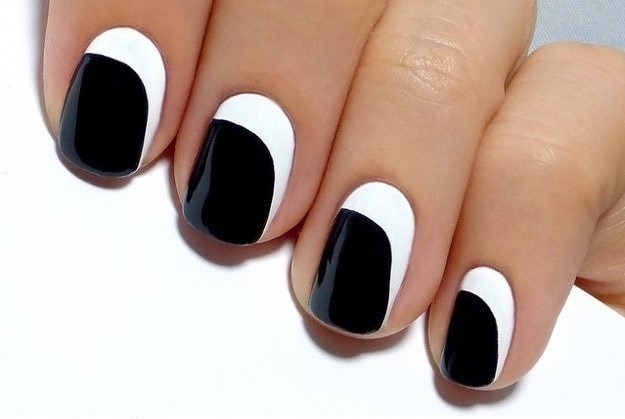 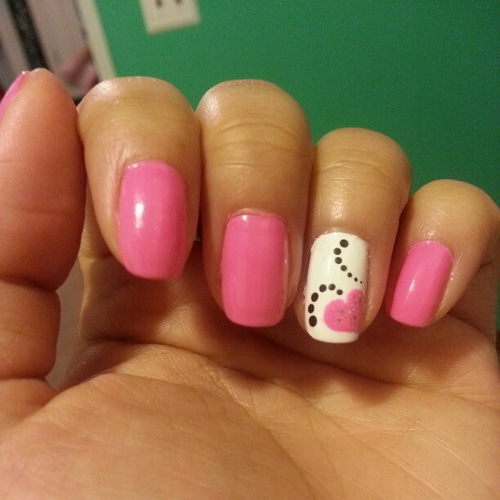 I have tried these fashion nail arts on both fake nails and my own natural nails and let me tell you both are looking same and with stunning looks. 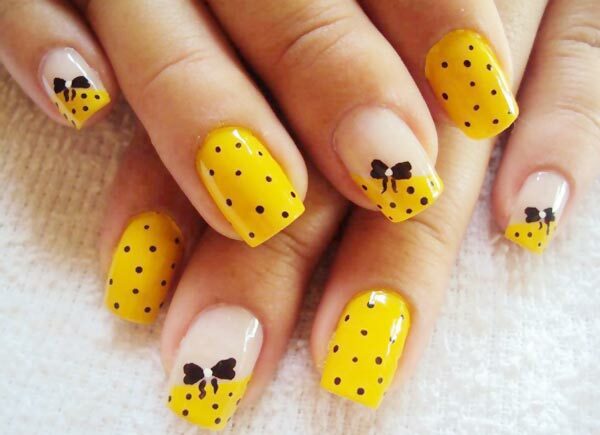 If you are not interested in fake nails then it’s ok, nail art designs comes for all types of nails which suits for short nails as we;;. 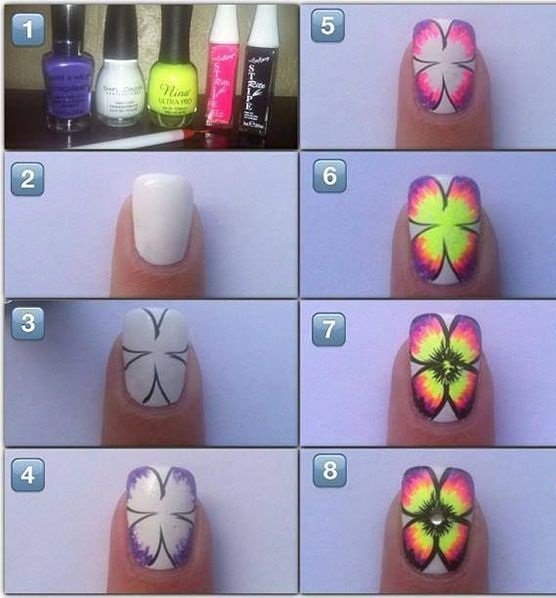 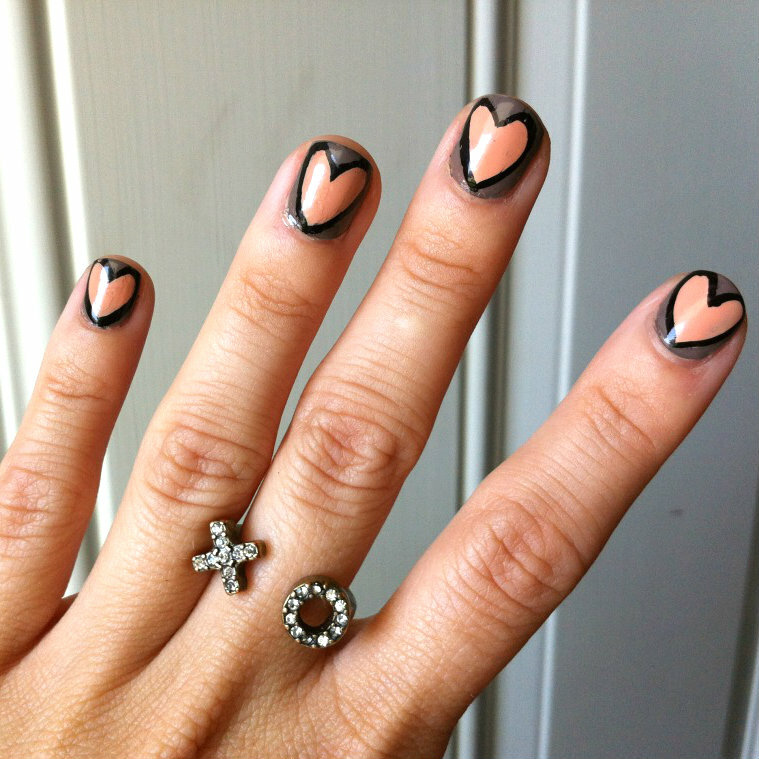 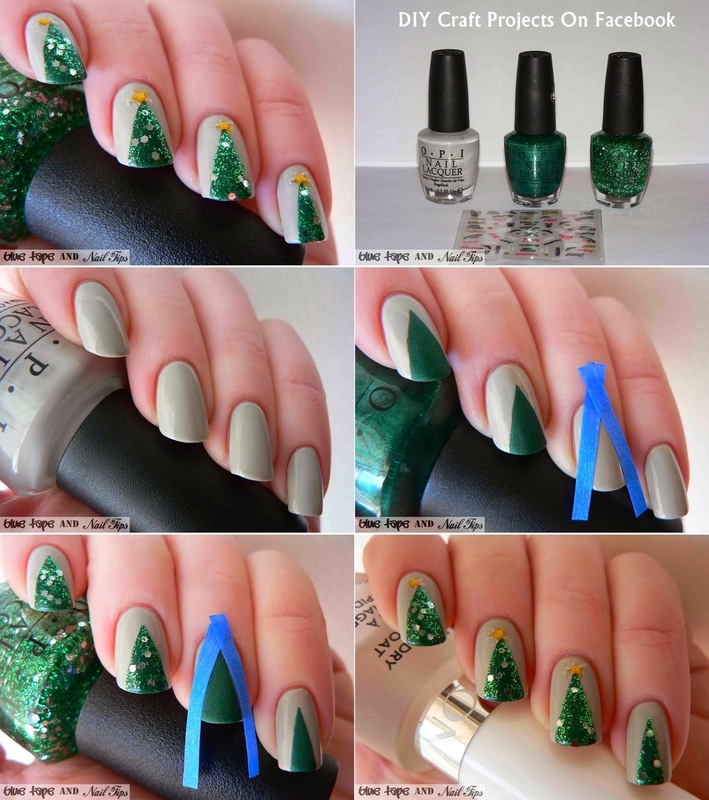 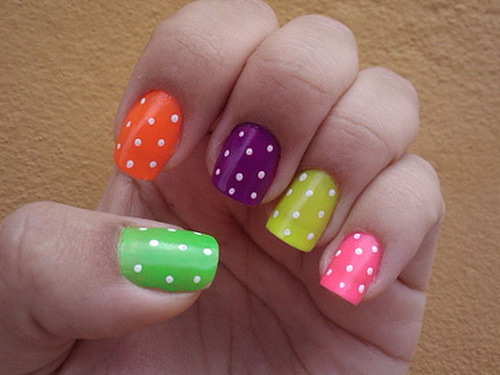 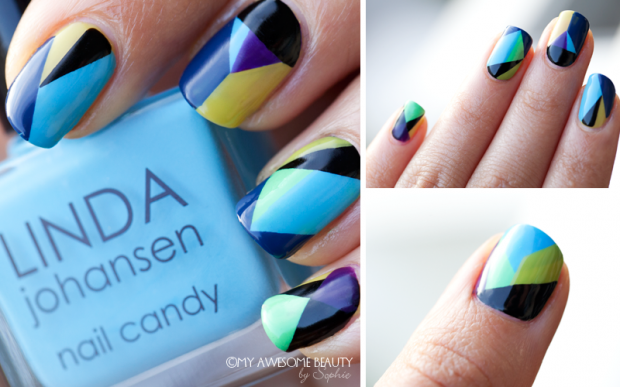 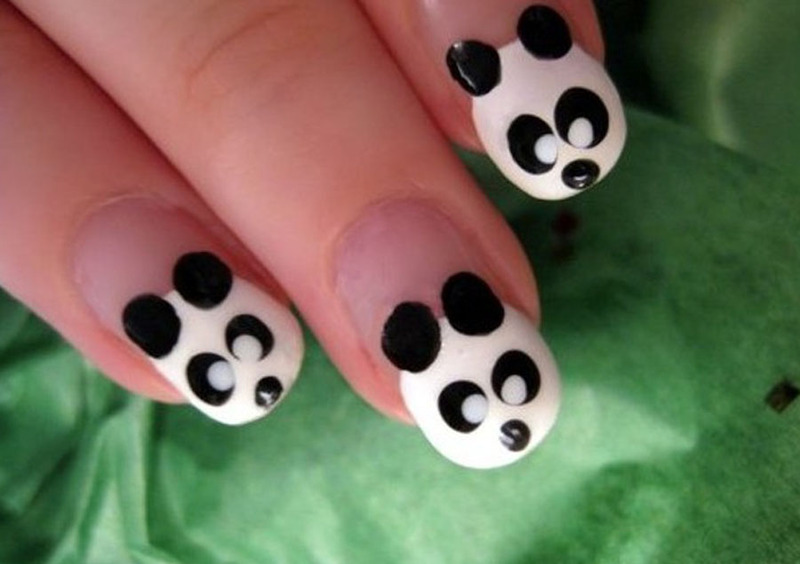 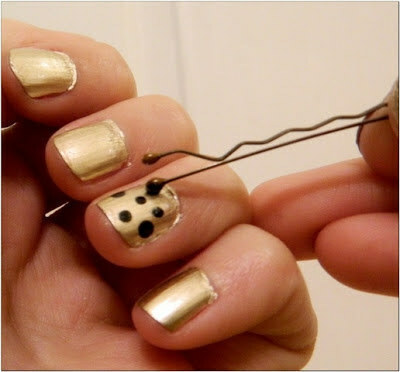 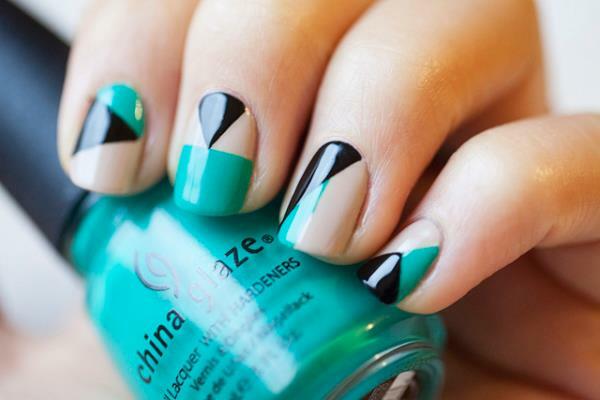 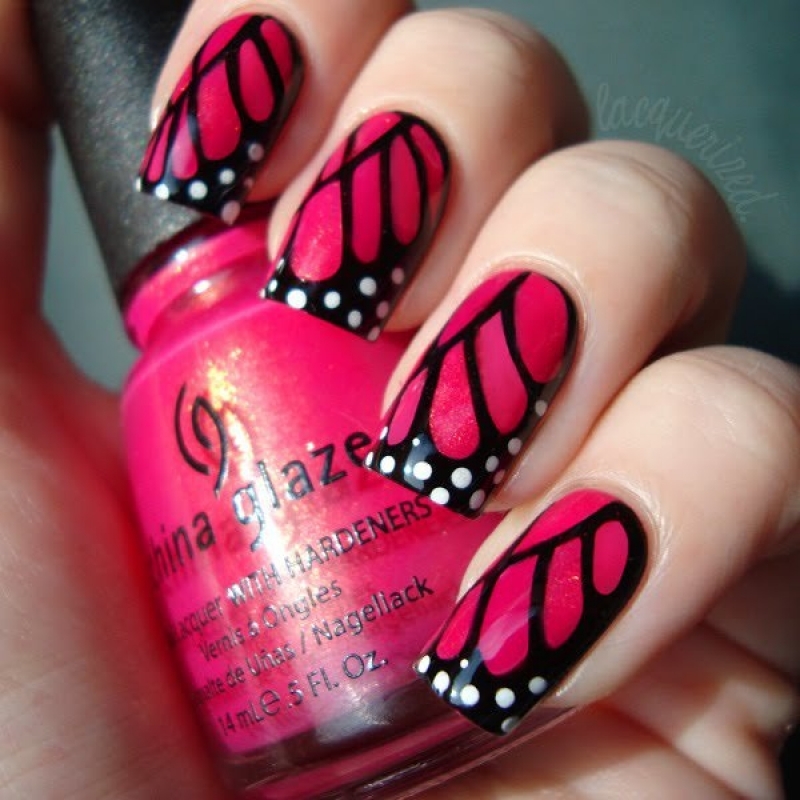 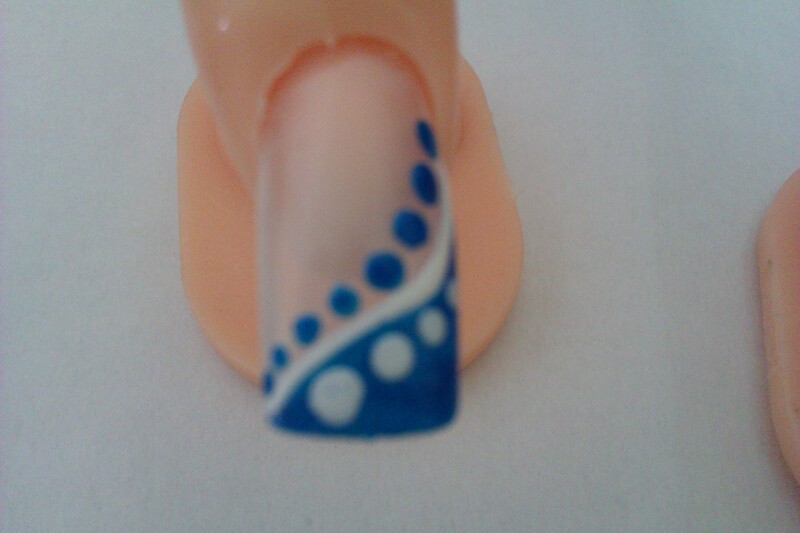 Here are the some beautiful nail art ideas and some simple tutorials.